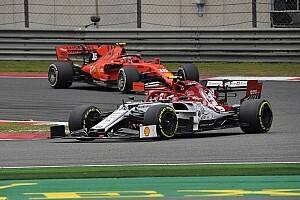 Ferrari has upped the ante in manufacturers’ opposition to Liberty Media’s plans for Formula 1 by warning it is prepared to walk away from grand prix racing after 2020. Just 24 hours after Mercedes and Renault expressed concern that engine proposals being put forward for 2021 would open up a needless arms race that could damage the sport, Ferrari has said it will quit F1 completely if it was not happy. In a conference call with analysts on Thursday to discuss Ferrari's latest financial results, president Sergio Marchionne said he was unimpressed with certain directions that Liberty was taking the sport – including on the engine front. And he defiantly said that if F1 did not deliver a platform that was beneficial to Ferrari's brand and its marketplace, then it 'will not play'. 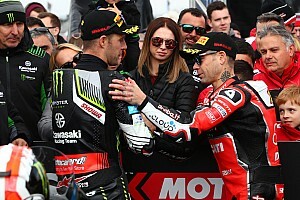 Marchionne said: "Liberty has got a couple of good intentions in all of this, one of which is to reduce the cost of execution for the team, which I think is good. "There are a couple of things we don't necessarily agree with. One of which is the fact that somehow powertrain uniqueness is not going to be one of the drivers of distinctiveness of the participants' line-up. I would not countenance this going forward. 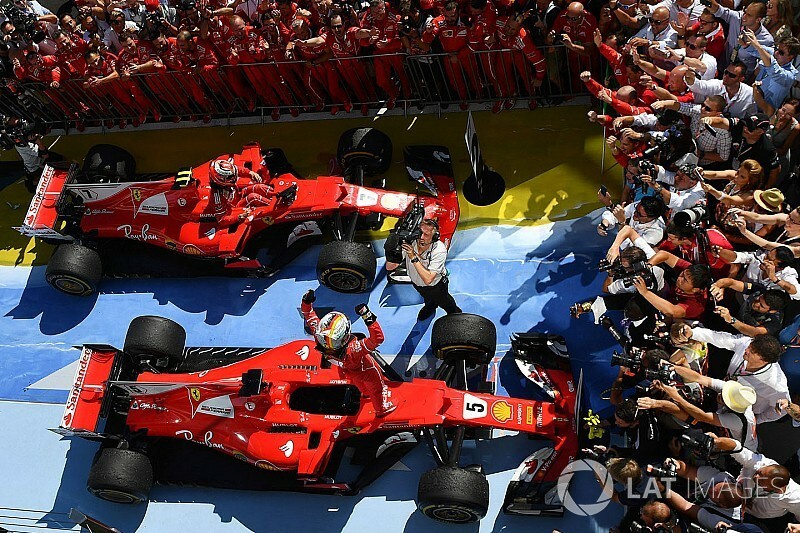 "I understand that Liberty may have taken these into account in coming up with their views, but I think it needs to be absolutely clear that unless we find a set of circumstances, the results of which are beneficial to the maintenance of the brand, and the marketplace, and to the strengthening of the unique position for Ferrari, Ferrari will not play." 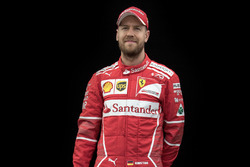 Under bilateral agreements that Ferrari signed with F1, it is currently committed to the sport until the end of 2020 – but anything beyond that date has not been agreed. Teams and manufacturers met with F1 chiefs and the FIA earlier this week to discuss the controversial engine proposals for 2021, and another crunch meeting is due to take place next Tuesday when the Strategy Group gathers. At that meeting, Liberty is expected to unveil more details about wider plans for F1 – including a potential budget cap, a new governance structure and an overhaul of the sporting and commercial system to help level the playing field. Marchionne added: "I don't want to prejudge any of this. We're walking into this meeting next Tuesday with the best of intentions, we'll see where it takes us." Ferrari is no stranger to making quit threats, but this is the first time under the Marchionne era that such a bold declaration has been made. And Marchionne even suggested that walking away from F1 would be a good thing for Ferrari's shareholders, as it would help boost the balance sheet. "It would be totally beneficial to the P&L [profits and losses]," he said. "We would be celebrating here until the cows come home." 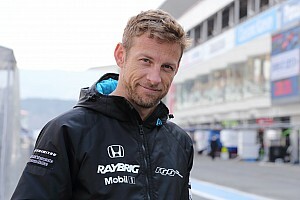 He added: "What I do know is that it [F1] has been part of our DNA since the day we were born. It's not as though we can define ourselves differently. 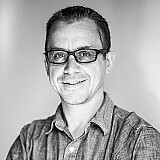 "But if we change the sandbox to the point where it becomes an unrecognisable sandbox, I don't want to play any more. I don't want to play NASCAR globally, I just don't." 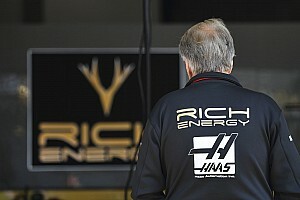 When asked how he would feel about being the chief who took Ferrari out of F1, Marchionne said: "Like a million bucks, because I'd be working on an alternative strategy to try and replace it. A more rational one, too." Ferrari is not alone in expressing concern about the engine proposals – and the issue of having more standard parts in the power unit is something that Renault in particular is worried about. Renault F1 managing director Cyril Abiteboul told Motorsport.com: "On standardisation and prescriptive regulations, some of it can be good. "But we know the devil will be in the detail and it does create some concern about fundamentally what does being an engine manufacturer mean? "We've been in F1 for 40 years, in particular being an engine manufacturer, and that [the proposal] is for us creating some question marks. "We're not saying that we don't want to discuss it – but we can't accept to be presented that set of regulations as a fait accompli." Mercedes and Renault have also suggested that they would find it hard to swallow the huge development budgets being called upon for the new engines that Liberty and the FIA has proposed for 2021. When asked if such costs could be justified, Mercedes boss Toto Wolff told Motorsport.com: "I think some areas need to be tackled – one is development costs and quality of sounds – others are not justified." 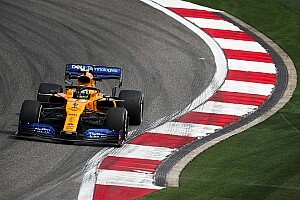 Renault F1 managing director Cyril Abiteboul said his company could only consider spending hundreds of millions on new power units if there were dramatic savings made elsewhere to the sport. This is why next Tuesday's Strategy Group meeting is important for outlining where the engine proposals sit alongside other new aspects being planned. Asked if the expense of new engines would be too much for Renault, Abiteboul added: "Let's say it is difficult to answer right now to that question which is a fundamental question without having a broader understanding of the other parameters. "If we were to save massively on the chassis or we were to have much more favourable commercial deals with FOM, everything is possible. "But it is very difficult to accept to commit to such a large new investment and writing off existing investment without indications on the other parameters."